Welcome , & Thank you for dropping by . Needle felting has been my passion since I discovered it some years ago. 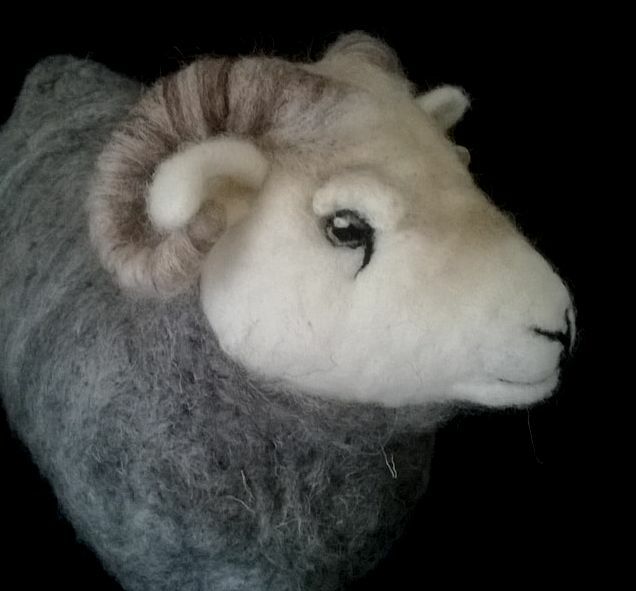 If needle felting is new to you or you already have the felting bug, I hope you find something here to interest you . Please browse the site to find out about my work and follow the links which direct you to where my pieces are displayed , and can be purchased . ﻿Workshops are an excellent way, particularly for beginners , to try needle felting at wonderful venues like these . . .